Ethanol in Petrol. Is it ok for my car? 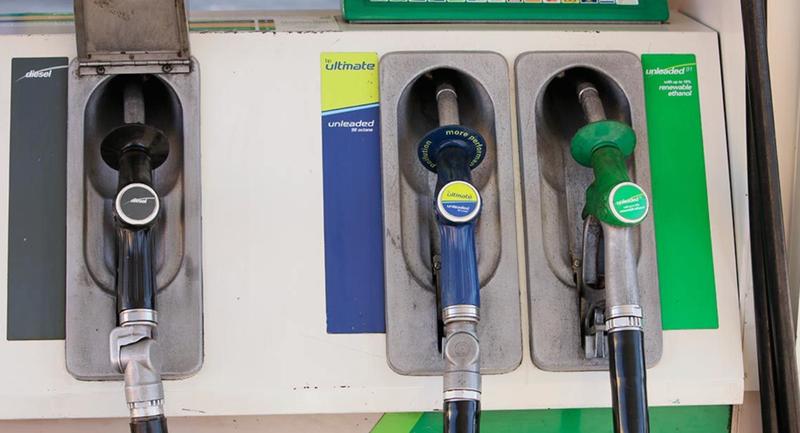 With more than one bowser to choose from at most service stations, we thought we'd give you the low down on Ethanol. Ethanol is a by-product of the processes of fermentation and distillation. It comes from crops and plants that are high in sugar including sugarcane, barley, wheat and corn. In the current climate of global warming (said to be caused by high greenhouse gas emissions such as those produced when burning fossil fuels), governments around the world have started to look for alternate ways to do things to reduce their carbon footprint. One of these things is fuel production and use. Ethanol used as fuel has been around for many, many years, but in the last 15 years it has become more popular as fuel for cars. There has been much debate about using Ethanol as fuel in vehicles, so let’s have a look at some of the pros and cons. · It is a renewable resource, meaning less use of fossil fuels such as oil. · It is a good use of by-products, which equates to less waste disposal. · Ethanol burns more cleanly than petroleum, which produces less carbon monoxide, making it better for the environment. 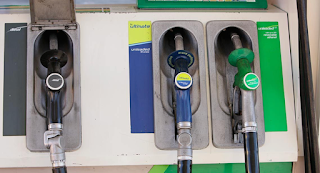 · Ethanol increases the octane rating of fuel, which means less damage to car engines. · Ethanol production is good for agriculture as it adds value to crops and creates employment opportunities. · Ethanol has a shorter shelf and tank life due to the fact that it absorbs water which can contaminate it as a fuel. This factor also makes it harder to ship through pipelines. · To maintain high production of Ethanol, large amounts of land are required to grow the crops, which can lead to deforestation and other associated problems including erosion. · Some of the emissions of certain pollutants caused by burning ethanol may be increased. · As Ethanol is more corrosive than traditional petrol, older cars may experience engine damage, so it is best to avoid using it if your car was manufactured prior to the years 2000 - 2005, depending on brand. See your car’s manual or local service centre for whether Ethanol based fuel is right for your car. If you still have concerns, speak to us for advice on your particular vehicle.